Hanselminutes: “Hanselminutes Podcast is ‘Fresh Air’ for developers. Scott interviews movers and shakers in technology in this commute-time show.” I love learning from Scott Hanselman about a broad range of topics including DIY/makers movement, community management, open source, and .NET tech. Floss Weekly: Early in my career, I focused exclusively on the Microsoft ecosystem. I had a great team leader who coached me to pay attention to ways open source technology can add value to a business. This idea changed my career for the better. FLOSS weekly is a fun show to watch trends in open source tech. http://www.se-radio.net: Podcast for Professional Software Developers. This collection of talks can really help your team learn from the experiences of other software engineers. It’s worth checking out! Google tech talks – Awesome collection of video talks at Google given by top experts. There’s a broad range of topics that you’ll enjoy. 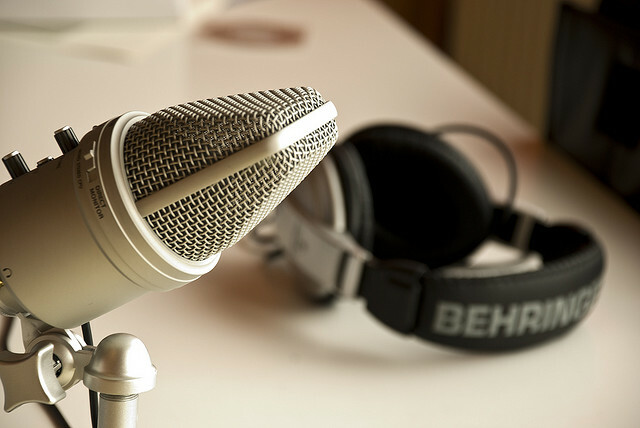 Agile Toolkit Podcast – Conversations about Agile Development and Delivery. In our shop, we tend to focus on Scrum and agile engineering practices. This has been a helpful podcast to learn about other flavors of agile and ways that agile integrates with the business. The Changelog: Open Source moves fast. Keep up. This Developer’s Life: A podcast about developers and their lives.